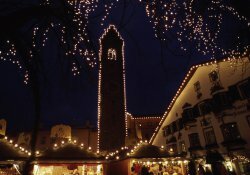 Winter in Ridnaun/Ratschings offers a broad range of activities for your perfect winter holiday. Around 30 heavenly pistes, including a half pipe and jumps, await biathletes, skiers, and snowboarders at the Skigebiet Ratschings. Trained ski teachers accompany young snow stars in ski schools and ski kindergartens as they make their first forays. 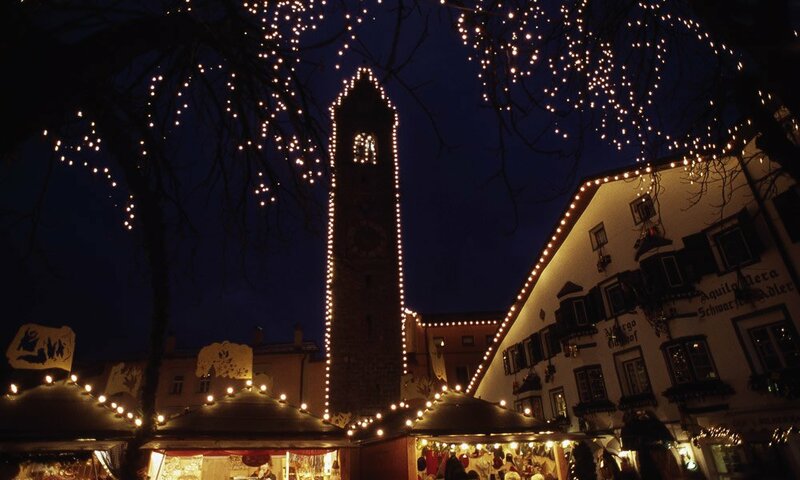 There are also spectacular facilities for winter sports aficionados at the neighbouring ski resorts of Rosskopf and Ladurns. Numerous natural toboggan runs provide the fun factor for both children, and those still young at heart, to run riot. The longest descents begin at Bergstation Innerratschings and at the Zunderspitzhütte in Ridnaun/Maiern, and are between 5 and 6 kilometres long. From the Stadlalm, just an hour away from our place, there is a 1.5 kilometre long run that goes right down into the valley. Before you set off, stop by the hut for a fortifying snack, or warm yourself up with a spicy mulled wine. 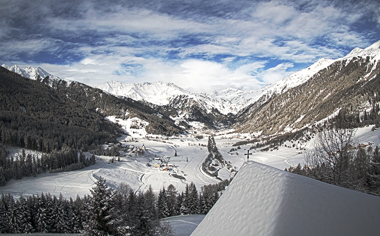 Wintery South Tyrol does not always call for action. 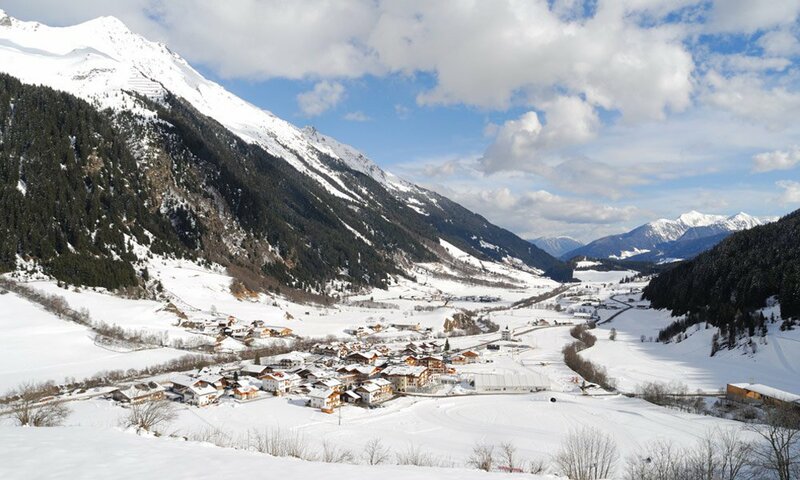 The Ridnaun area, when lying beneath a glimmering blanket of snow, is also a place for calmer ways to spend time. 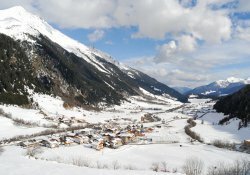 Winter in Ridnaun/Ratschings means superbly clear mountain air, and a spectacular panorama of snowy summits against a luminous blue sky. 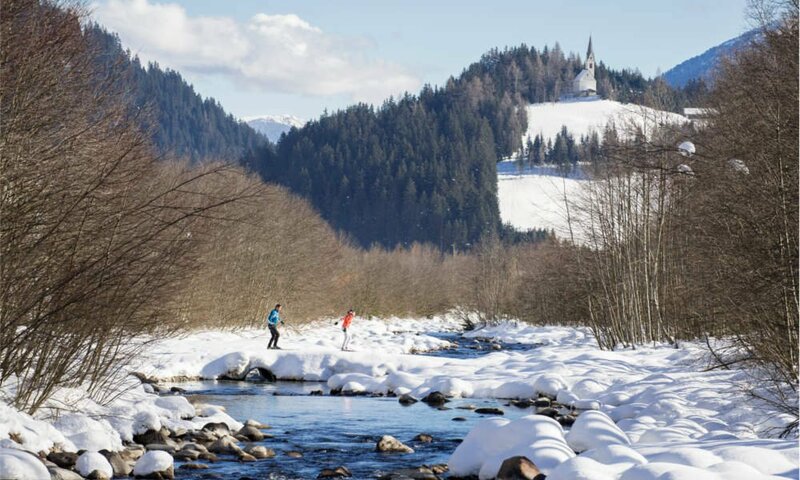 Snow shoeing and ski touring are some of the best ways to discover the South Tyrol winter wonderland. Calm, enchanted forests seemingly miles away from civilisation allow stress just to melt away. 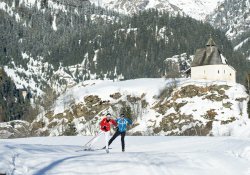 The Fassnauerhof is particularly suited to cross-country skiers. There is a track that runs right by the house, and links up with an extensive network of tracks in the Ridnauntal. They are also prepared for skating. If you prefer to travel on skids with a minimum of physical effort, while still enjoying the winter landscape to the full, a trip in a traditional horse-drawn sledge is for you.